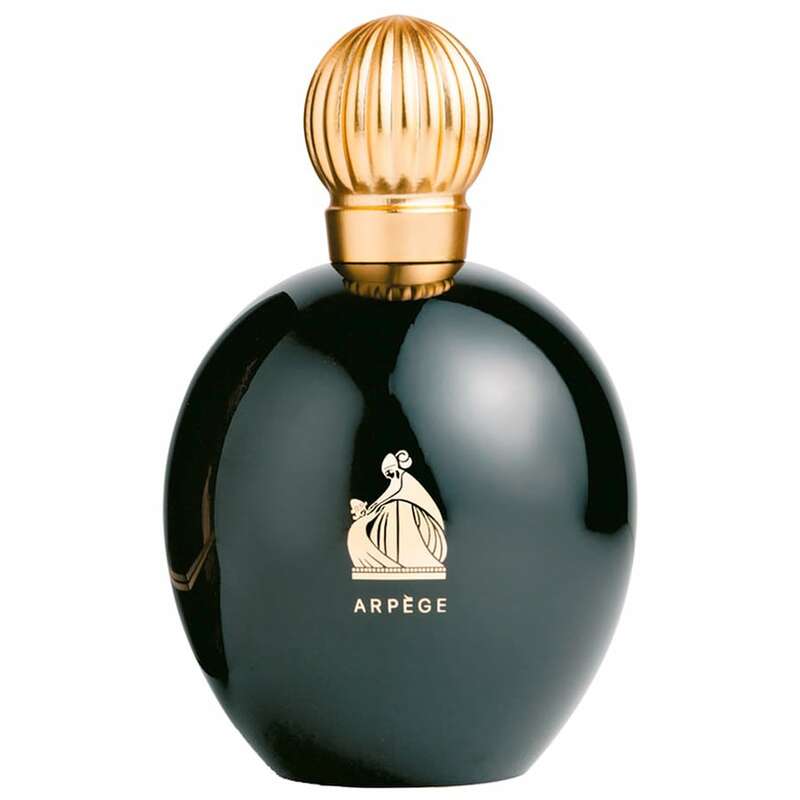 Arpege by Lanvin The Sunday Supplement Guest Review | The Perfumed Dandy. Now Dearest Dearhearts, usually on a Sunday The Perfumed Dandy would at this time be welcoming a Special Guest Star to carry out a review, or lead us in a stinker of a debate. However, this is a special day, the launch day of The Perfumed Dandy’s Sunday Supplement. So, The Dandy has instead forgone his usual long weekend, packed his trunk and headed off to distant shores to deliver a Sunday Supplement Guest Review of his own… all the way on the west Coast of the United States of America!! If you would like to attempt a similar feat of eye-popping trans-continental travel, you need do no more than click your pointer (I say!!) on the perfume’s image or name and you will be whisked away on a scented cloud to San Francisco where the review awaits you. Be sure to return soon though (after properly exploring Mr Lanier’s pad) for I have an exclusive interview with the man himself coming up tout pres.